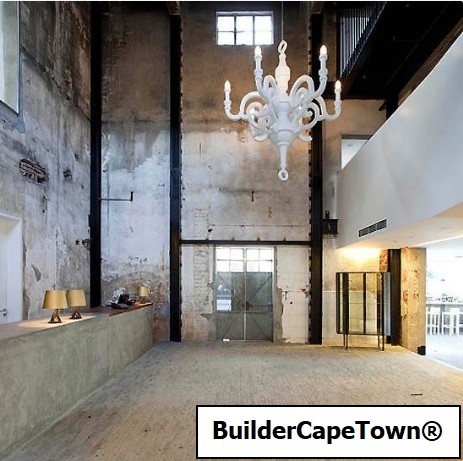 When a commercial building is in need of repair or renovation, one of the most difficult decisions for any commercial property owner is deciding on a suitable Cape Town company to employ for the project. One of the most important factors to keep in mind is the disruption that your renovations or repairs are going to cause for your regular daily business procedures; naturally you would want to hire a commercial construction company that is able to do the renovations or repairs as quickly as possible to minimize the inconvenience. 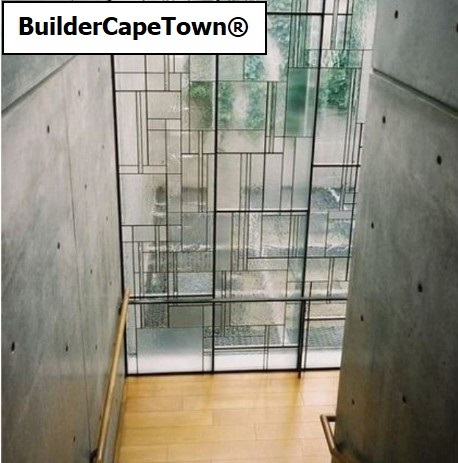 Every commercial property owner or manager knows that there are plenty of different problems that can happen when you need to have repairs or renovations done, apart from the inevitable disruption you also have to consider the cost of the project and the experience of the chosen commercial construction company in Cape Town, with all of these considerations it is vitally important that you conduct sufficient research before you sign any contracts to start your construction job. As with all projects, there is a procedure that you need to follow to avoid disappointment. Here is a list of the most important credentials that you need to get from the companies in Cape Town. Policies & Procedures – It is important that you ask each construction company that you contact what their policies and procedures are. Include what the payment procedures are so that you know what you are required to pay for and when. All of the construction companies in Cape Town will have a set of procedures and policies and these should be shared with anyone who requests to see them. Management Policies – Enquire as to how many projects the construction company agrees to take on at any given time. 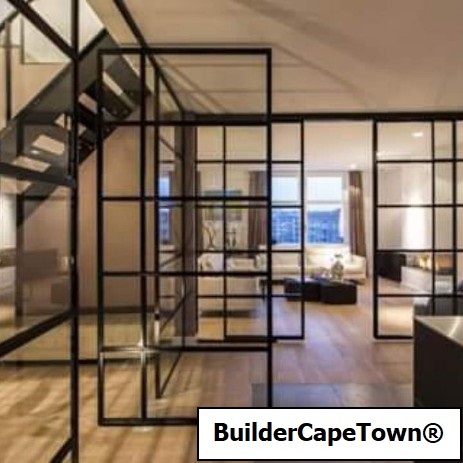 Any construction company in Cape Town will be able to realize that they are only able to complete a certain amount of projects without reducing the quality of their work, being able to recognize their limitations indicates that the prospective construction company has made mistakes and learnt from them. References – Make sure that each prospective construction company provides you with a minimum of three references and make sure that you do your research and follow up by contacting the references and asking them if they were satisfied with the work done, if they were able to stick to their original quotation and whether they left the completed project in a neat and tidy manner. Once you have completed your research and have chosen a construction company in Cape Town to do your commercial renovations or repairs, then your next step is to go through the procedure of paper work. Everyone involved with commercial property understands that it is important to have everything in writing, when you having renovations or repairs done to your commercial property it is even more important to have all the aspects of the agreement in writing. With the correct research you can have the peace of mind that by hiring one of our approved building contractors that you have hired a team of professionals who have extensive knowledge of doing renovations or repairs on commercial property, and that your project will be completed as quickly as possible with as little disruption as possible.